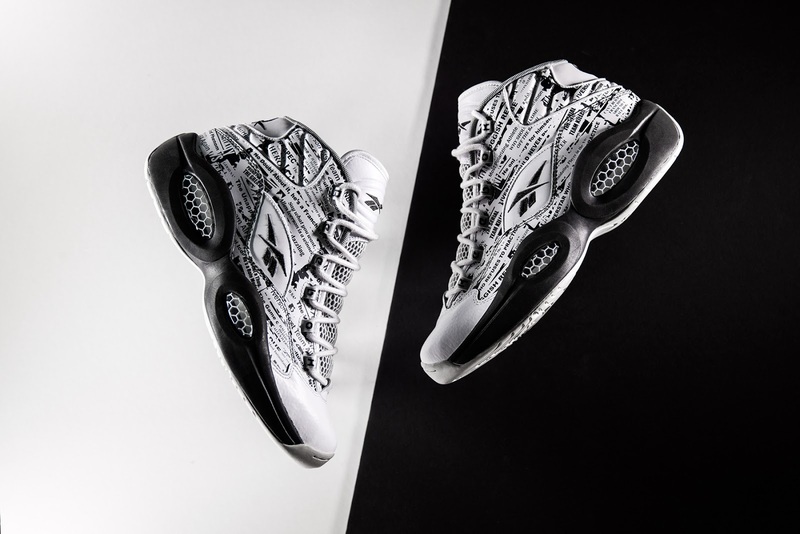 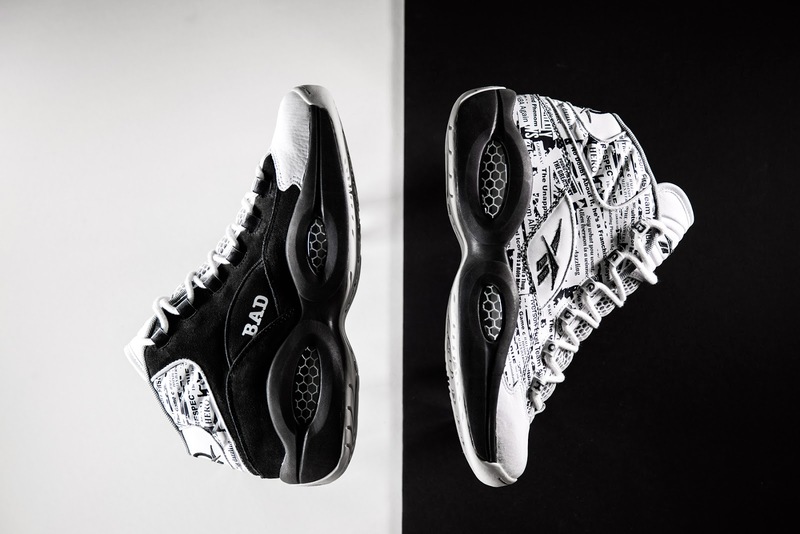 As the 20th anniversary of the Reebok Question approaches, Reebok will be releasing this monochromatic colorway of the Reebok Question. 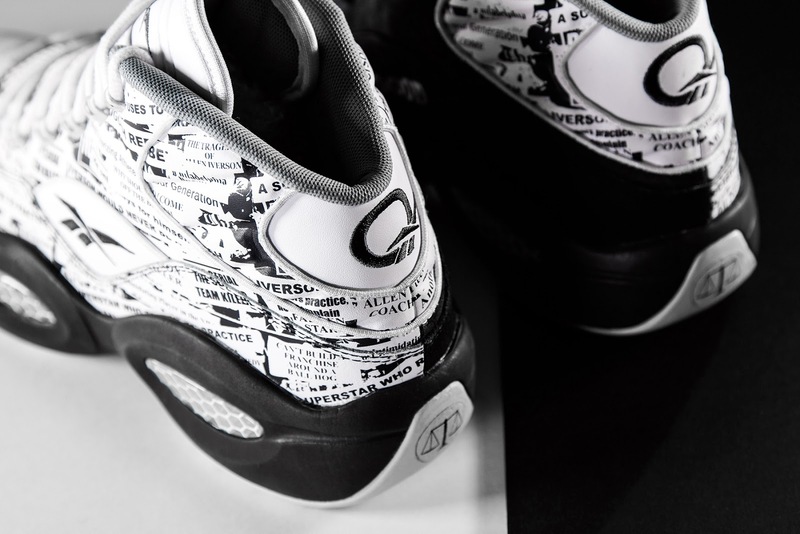 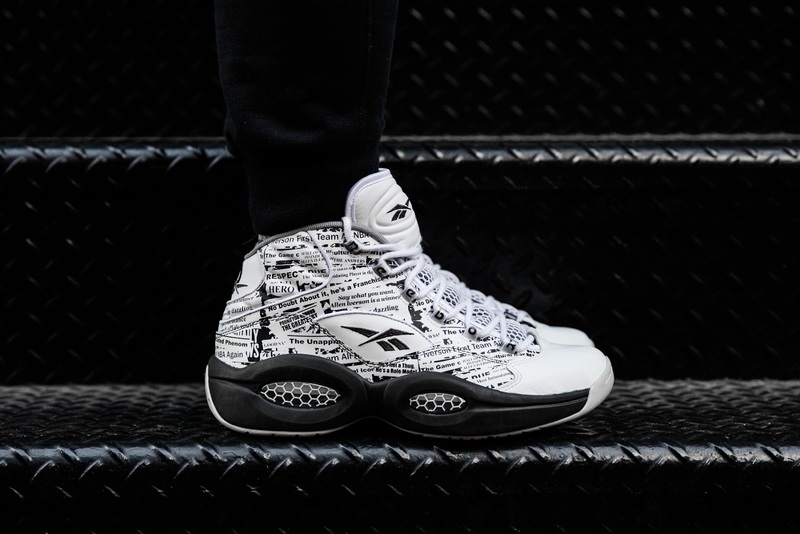 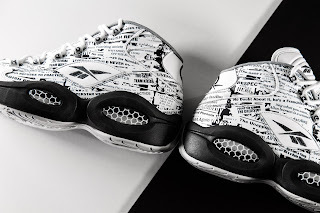 The shoe's upper has a newspaper clipping design all pointing to Iverson's career which can be seen on the midfoot and lateral sections of the shoe. 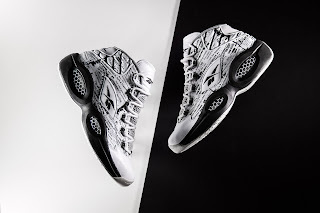 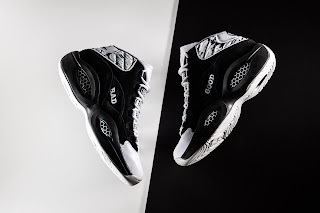 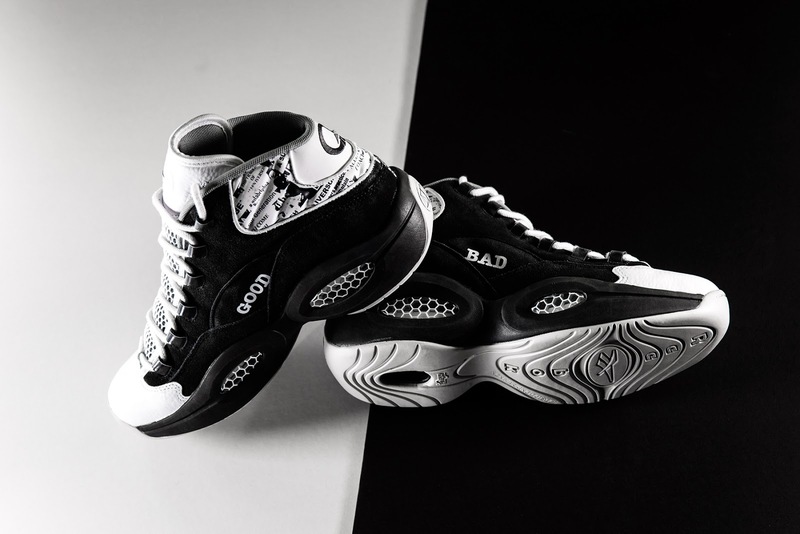 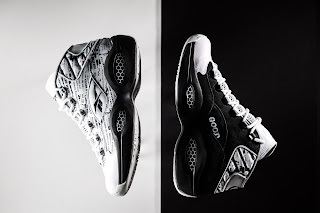 Meanwhile, a black suede-like material can be seen on the medial aspect of the shoe which a "bad" and "good" written on each side representing how some people view Allen Iverson as he draws both ends of the scale. 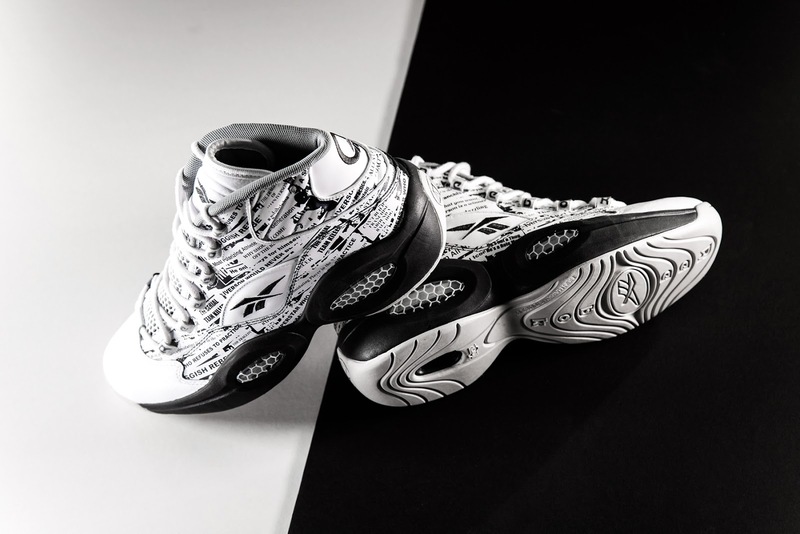 However, people can't deny Allen Iverson's contribution in the NBA especially the way how players do crossover moves, putting their defenders in skates. This colorway of the Reebok Question drops on April 1, 2015 for $130.